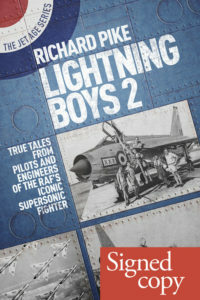 The Gloster Javelin was the UK’s first line of night and all-weather air defence both at home and in RAF Germany. 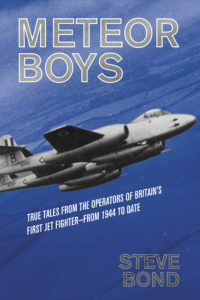 In the 1950s, when it replaced the Meteor and Venom, this revolutionary bomber/interceptor became the focus of many great stories told here in terrific detail. 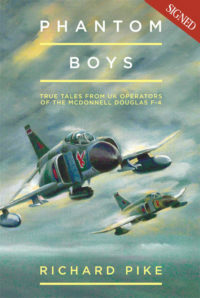 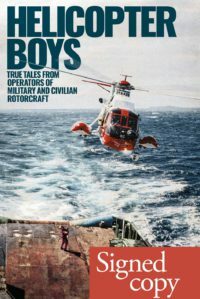 Here, author Steve Bond has interviewed a number of veterans, all with captivating tales of their time on the aircraft. 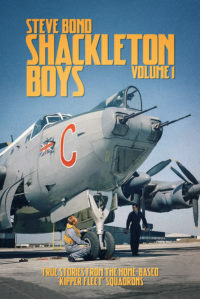 Alongside their anecdotes is a detailed history of this unusual aircraft, accompanied by photography never seen before in print. 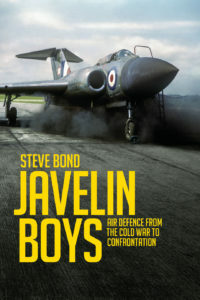 Javelin Boys is bound to appeal to all aviation fans. 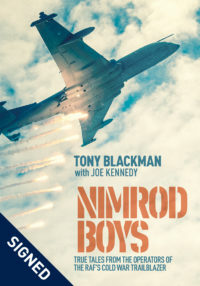 The highly anticipated follow-up to Phantom Boys is here! 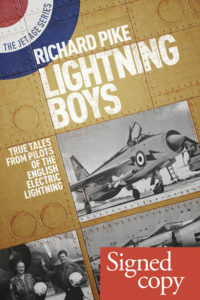 Once again Richard Pike has brought together brilliant, hitherto unpublished, accounts across eighteen chapters. 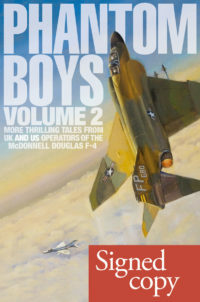 With both British and American perspectives, Phantom Boys 2 is packed with exhilarating action. 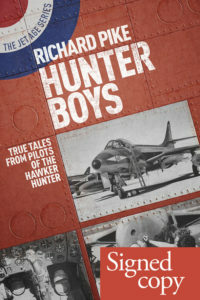 Throughout the book Richard Pike captures the drama and emotion of life in the cockpit in vivid detail. 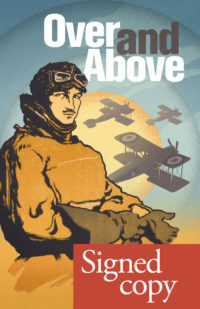 With such engrossing stories, readers will be gripped by this captivating book.